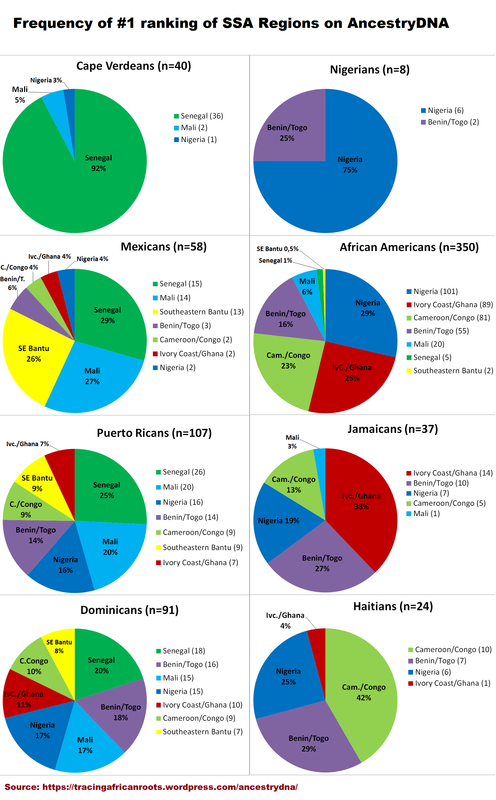 Source: Slavery and African Ethnicities in the Americas: Restoring the Links (Hall, 2005). 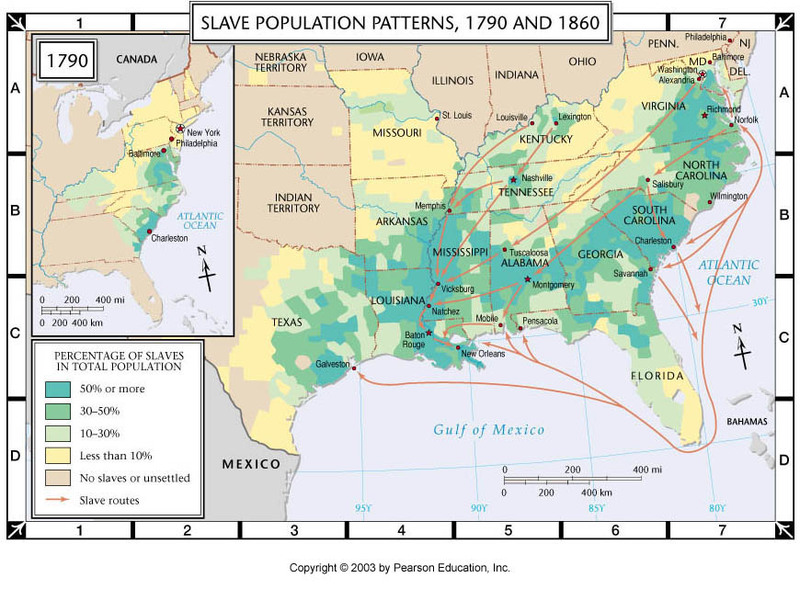 “Gwendolyn Midlo Hall’s remarkable relational database of Louisiana slaves and freedmen (1719-1820), which contains records of over 100,000 enslaved people, includes nearly 9,000 individual Africans by specific ethnicity. The database was first published in 2000 as a CD-ROM, and it is now available free on the Internet. The database is derived largely from notarial and ‘‘succession’’ (probate) records, mostly in French, in which slaves often self-identified their ‘‘nations’’ or ‘‘countries’’. 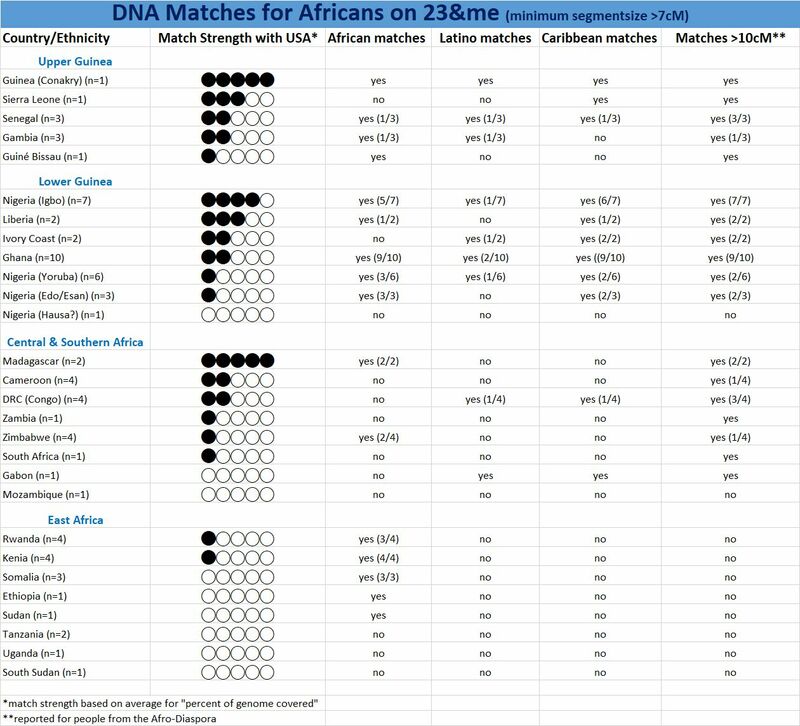 There are 217 different ethnicities recorded, of which 96 have been identified, and a further 121 (comprising 152 individuals) which have not been identified. 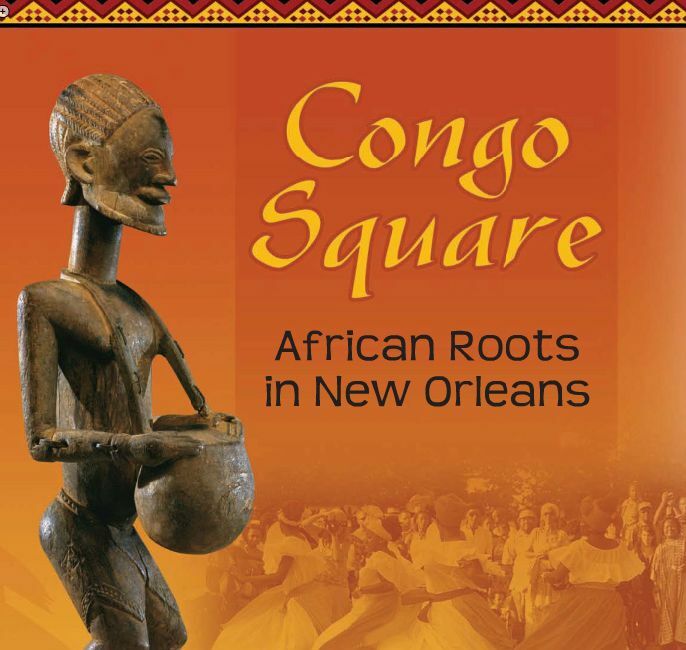 Of those identified, just 18 ethnicities account for over 96% of the Africans in the Louisiana records. 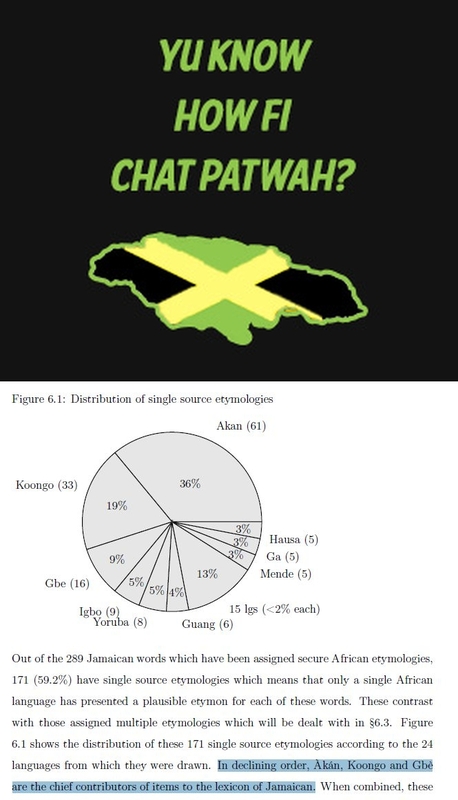 In addition, within that set of 18 principal ‘‘nations,’’ the seven most common (in order, Kongo, Mandingo, Mina, Senegal/Wolof, Igbo, Bamana, Chamba), comprise over three-quarters of the sample. The single most numerous ‘‘nation’’ in the dataset was Africans from Kongo (nearly 3,000 individuals), the vast majority of whom arrived in the late eighteenth and early nineteenth centuries” (Chambers, 2008, pp.335-336). Rebecca Protten (1718-1780), Moravian born in Antigua, she travelled back to Africa (Ghana) for missionary work.